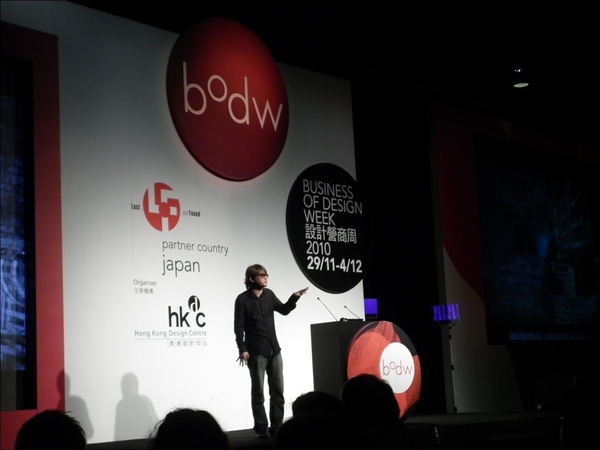 Portico Media was invited by the organizers to attend BODW, one of the most significant events on the international design calendar. 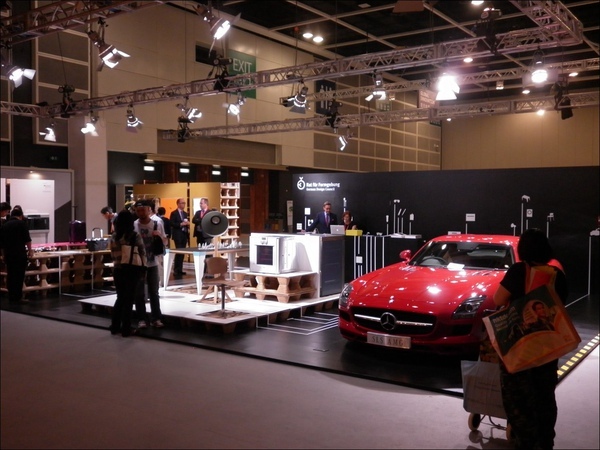 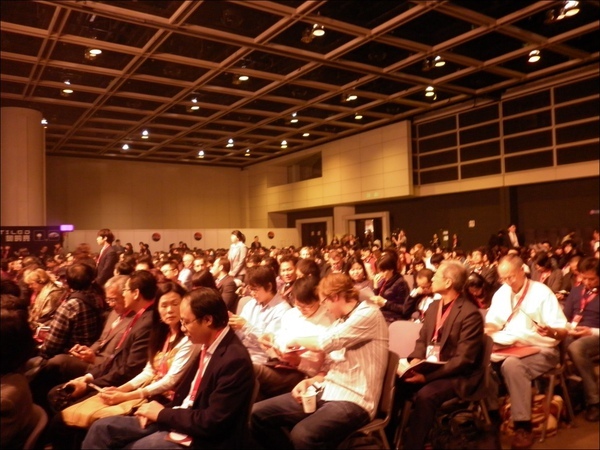 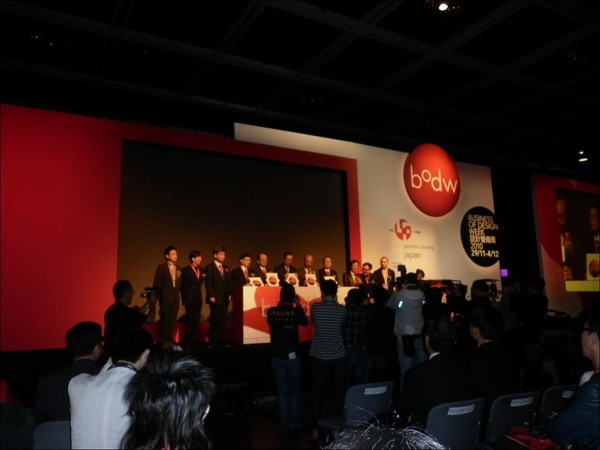 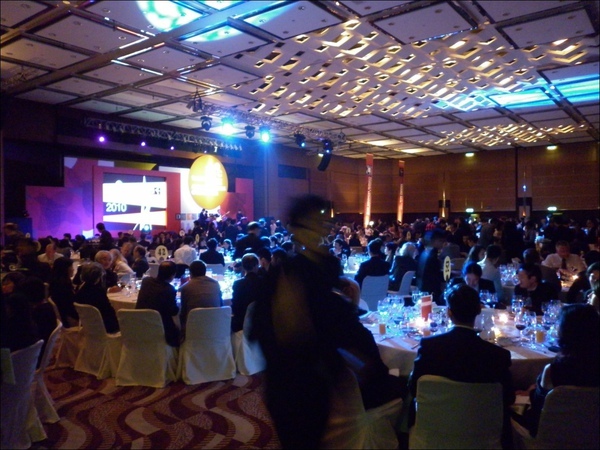 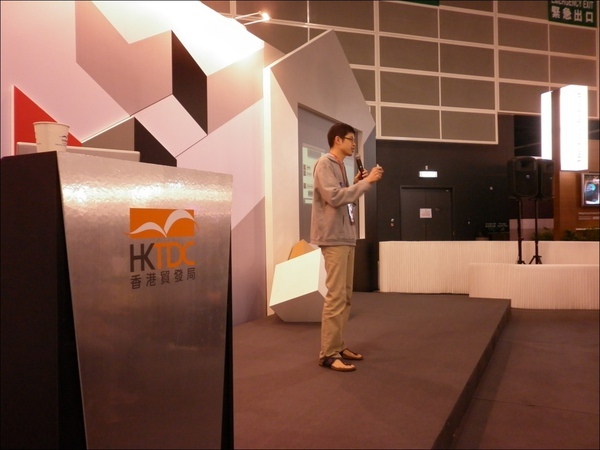 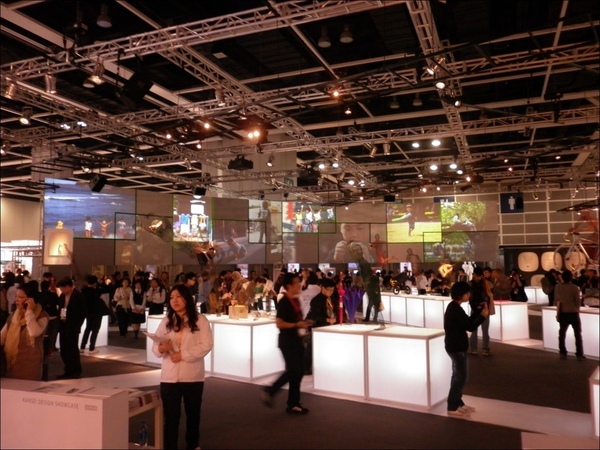 BODW is Asia's leading annual event on design, innovation and brands, organized by the Hong Kong Design Centre since 2002. 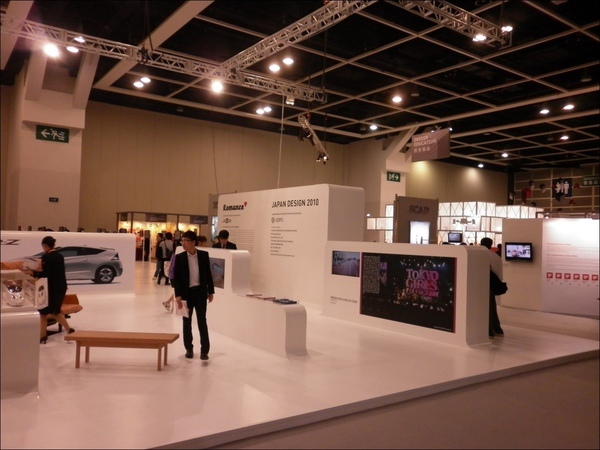 Bringing the best of the global design world to Hong Kong, BODW has aimed to encourage businesses to unleash the power of design by focusing on the vital relationship and complex interplay between design and business. 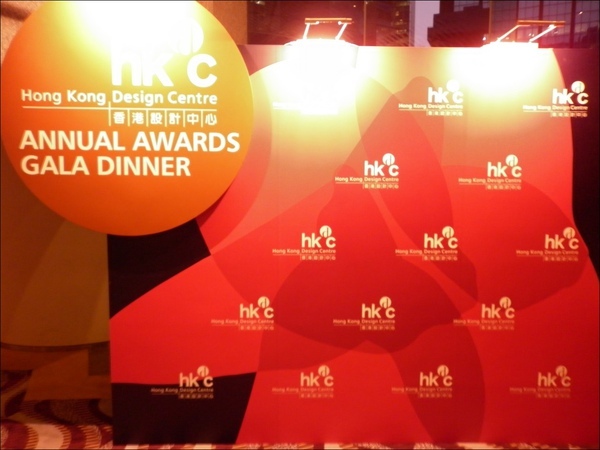 This annual event features a series of exhibitions, forums, outreach programs and networking opportunities for designers, business leaders, educators, SMEs and the public to exchange ideas and address a wide array of 21st century challenges. 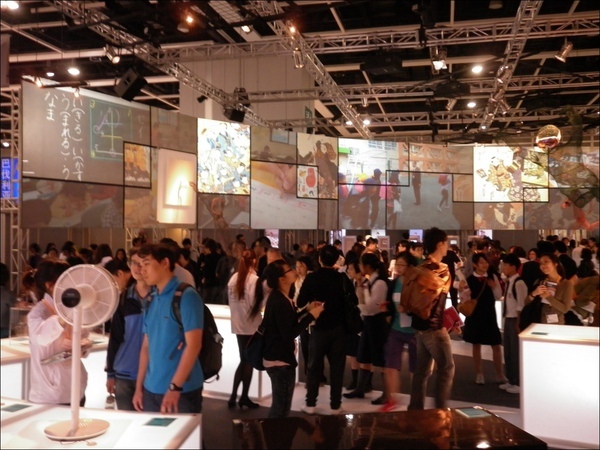 An unparalleled line-up of experts, world-wide leaders and creative legends in the field of design and innovation will gather to promote the value and power of design. 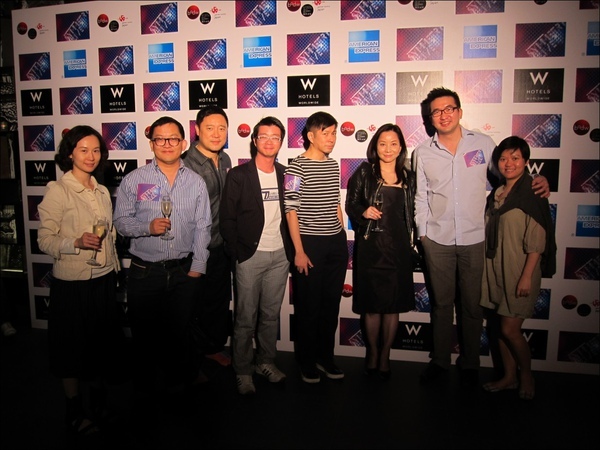 The partner country this year is Japan, and dozens of leading designers in their respective discipline: Fashion, Product Design, Architecture, Graphics Design, Multimedia, etc, were on hand to share with the sold-out crowd their inspiring achievements and thought-provoking concepts. 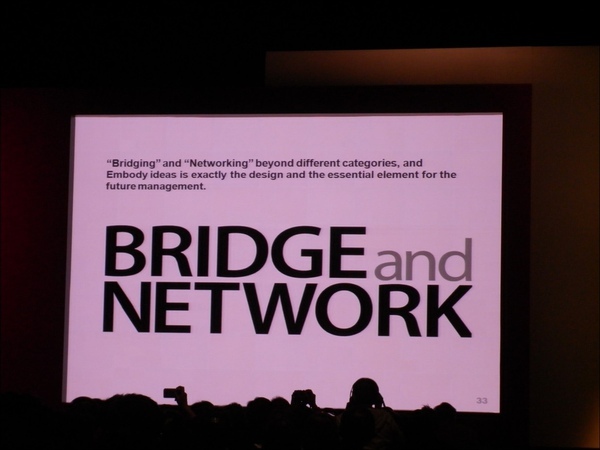 It was an eye-opening experience and please log on to www.bodw.com for more information and please check out some of the pictures we took from BODW.